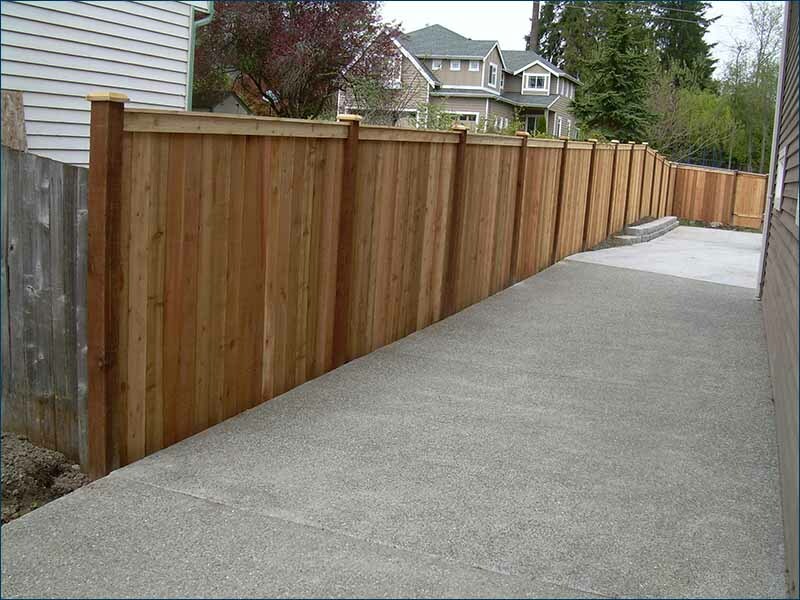 Pacific Deck and Fence - Serving Seattle, Redmond, Woodinville, Kirkland, Bothell, Kenmore and surrounding areas. Pacific Deck and Fence, Established in 2003, with years of experience in the building industry. Our goal is to build for you, the customer, the best product possible for your project. Pacific Deck and Fence incorporates good engineering practices with artistic flair and structural designs. Our expertise, combined with your suggestions and ideas, will insure that your project will be “best of a kind” and specifically constructed to fulfill your wants and needs. Pacific Deck and Fence specializes in year-round outdoor construction projects. We feature not only great decks and fences, but also hot tub surrounds, patio covers, gazebos and trellis, privacy screens and benches, concrete patios, additions and remodeling. Our friendly and out-going PDF staff prides itself in quality workmanship and a professional manner of doing business. “We Build the Best”. We would like to build the best for you! Remember, all estimates and consultations are free.